You can see my portfolio and projects right on this site, but hop on over to Github for a few code samples. 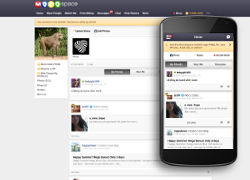 A mobile-first HTML5 gaming social network. 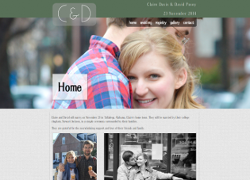 A wedding site including a custom-built gift registry. 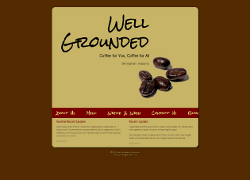 A highly-customized Wordpress site for a fictional coffee shop. 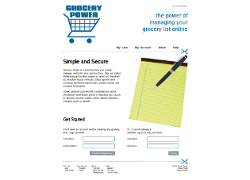 A web application that uses PHP and MySQL for the heavy lifting. 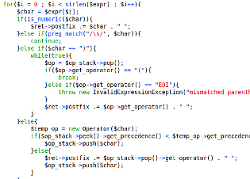 A web service implemented in object-oriented PHP. 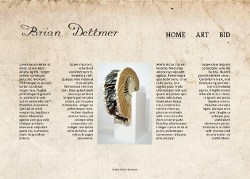 A website showcasing the work of an artist, including a gallery and form. 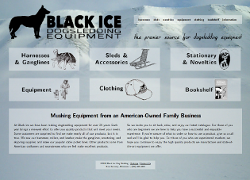 An online catalog for a small dogsledding supply business.